I found this in the morning on a web built between rose bushes. I might be incorrect but I call it a cat face spider. I think it is a type of Orb Weaver but I don't know which one. Can anyone help identify it? Hi, it might be Neoscona oaxacensis, a western six-spotted orbweaver. 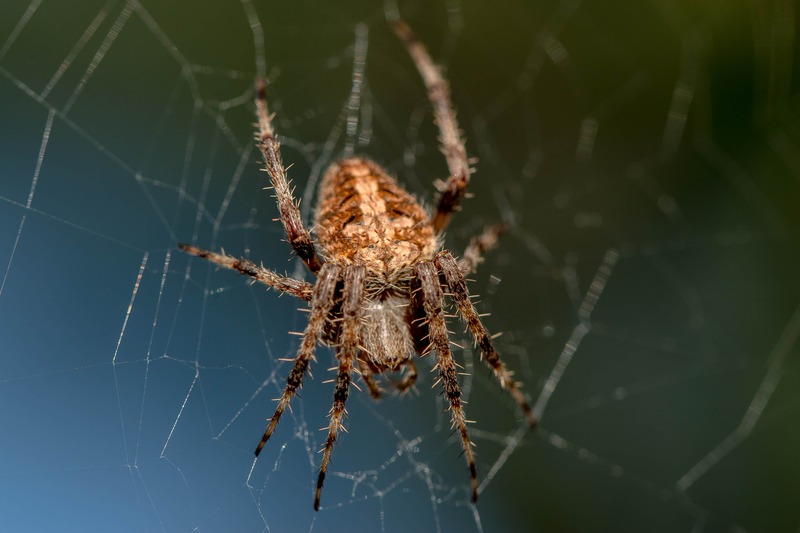 The cat face spider, Araneus gemmoides, has two projections in the “shoulder” area that look like cat ears, black spots that look like eyes and a dark triangular marking area pointed downward below them. Many of the orbweavers have similar markings toward the posterior of the abdomen.